How Do I Show Love to My Prodigal Child? There is celebration, not condemnation, when a lost soul has come to its senses through repentance. 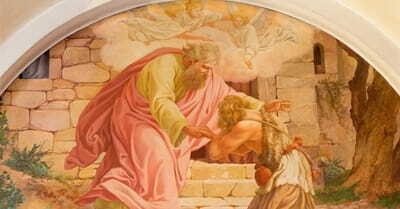 A modern-day telling of the prodigal son parable will be depicted in an upcoming film. “Wayward: The Prodigal Son” will hit select theaters on November 7.